Superbly situated in the small village of Airton in Malhamdale, this converted barn with spectacular views of Malham Cove offers luxury accommodation in our three cottages, Stable Cottage, Cove View and The Byre. 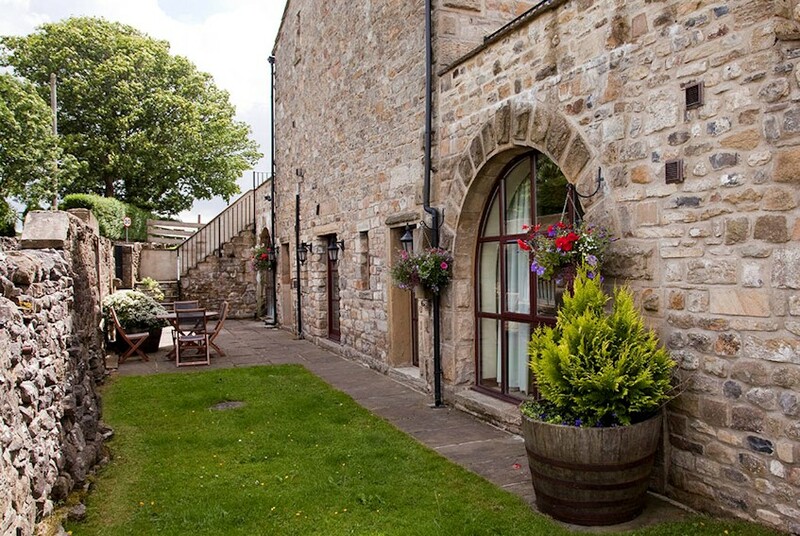 The Byre situated down a flight of 17 stone steps, sleeps 4 people (one ensuite bedroom with king size bed and one twin room and house bathroom with spa bath). Cove View sleeps 6 people – one ensuite king and a double and a twin. Cove View has an additional downstairs wet room, fully equipped for wheelchair access. Stable cottage sleeps 6 people – one ensuite bedroom with king size bed and two further bedrooms – one with a double bed and one with twin beds. Exposed stonework, beams and arches are a feature in their well furnished interiors. 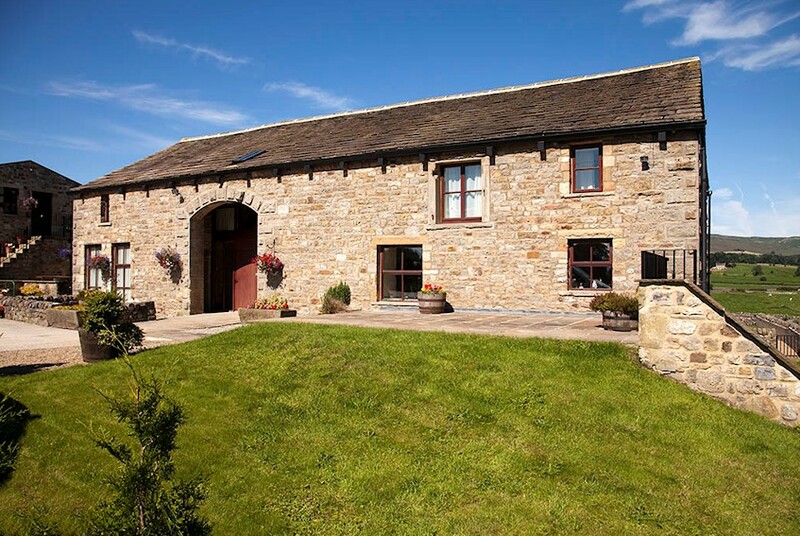 They are set on our working farm surrounded by rolling countryside, from which we also run a farm shop and tea room and are ideally placed for exploring the Yorkshire Dales, as seen in The Dales TV programme on ITV1. Follow the A65 past Skipton towards Gargrave. In Gargrave turn right signposted Malham. Follow this road for approx 2 miles until you reach the village of Airton. Travel straight through the village and we’re on the left, use same drive as Farm Shop. © 2019 Town End Farm Holiday Cottages. All Rights Reserved.